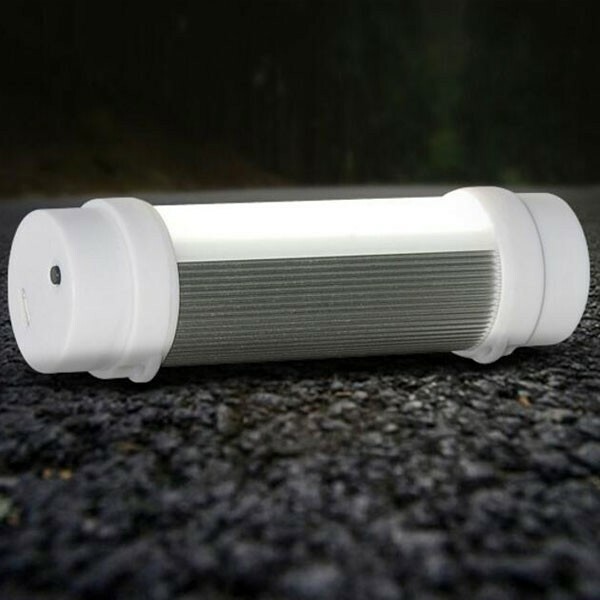 Enedepots Multifunctional Aluminium Alloy LED Magnet Light Outdoor Camping Tent Emergency Night Lamp is highly recommended here. 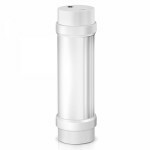 This USB superior bright LED light is compact and lightweight, environmentally friendly, power-saving, ultra-bright and harmless to eyes. 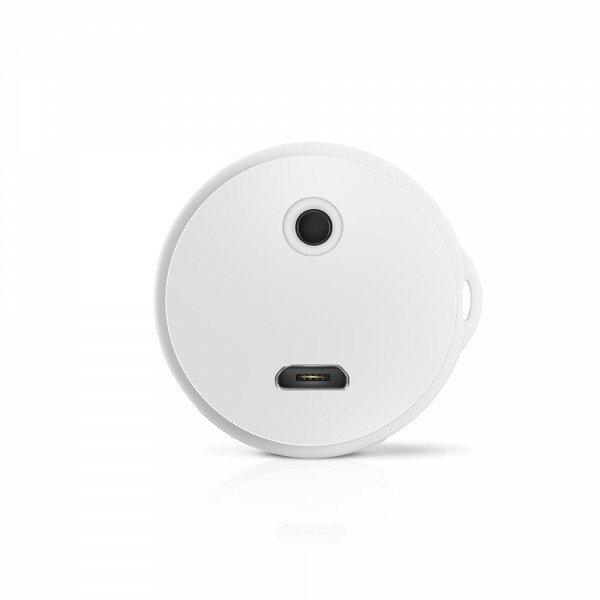 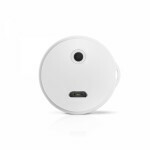 Featuring USB port, it can be charged easily. 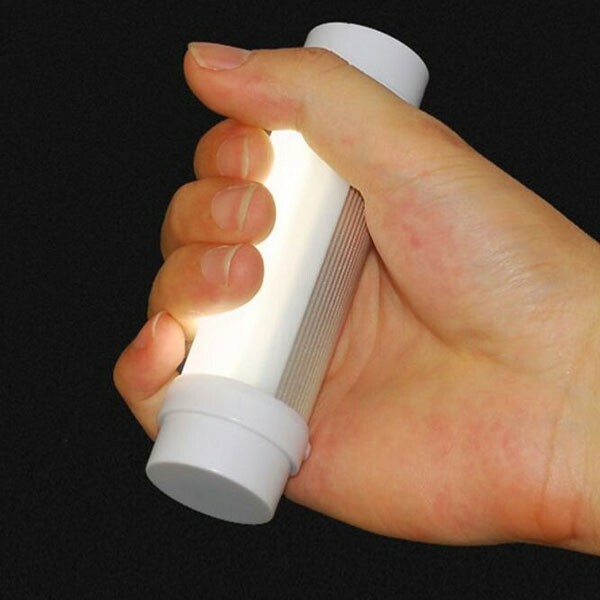 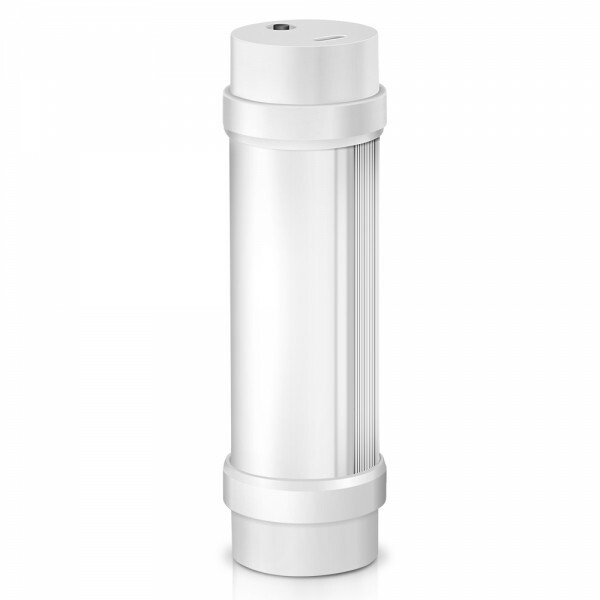 Due to its small size and high brightness, it features wide application range, such as camping light, tent light and garden light etc. Easy to install and use! Buy it if you like!